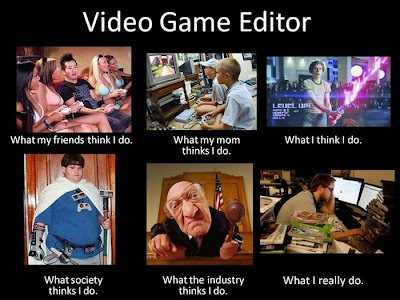 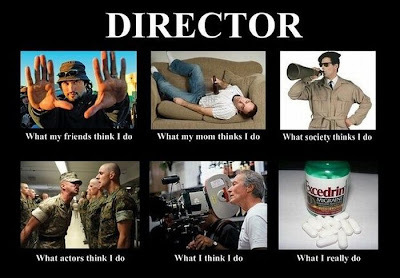 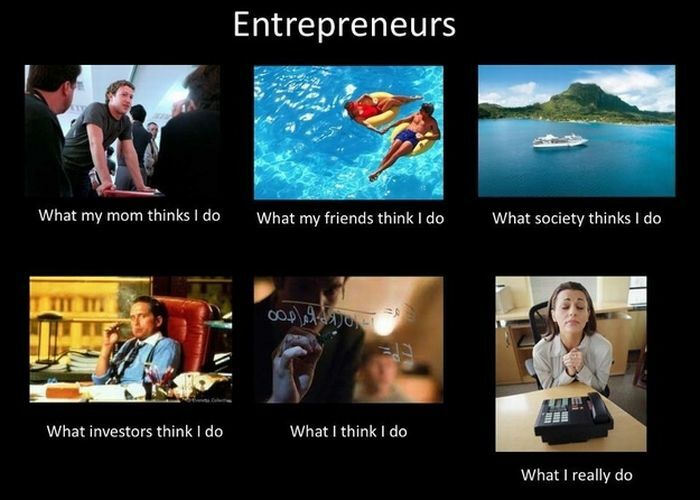 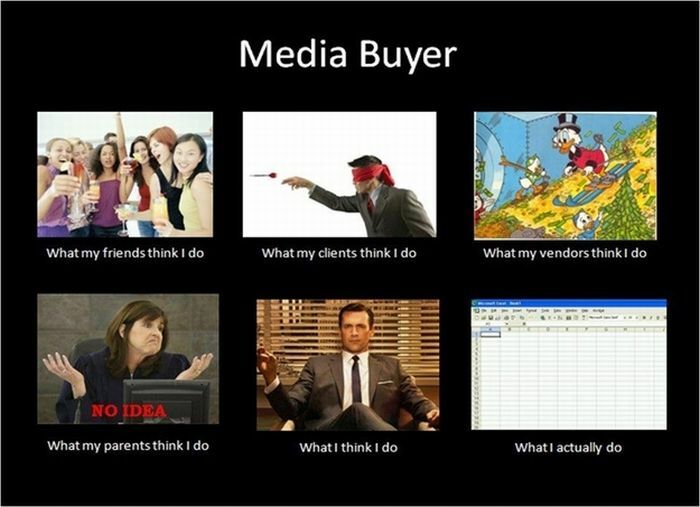 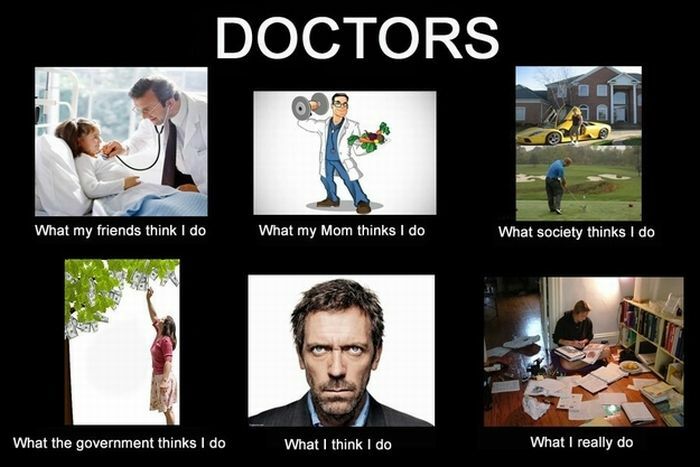 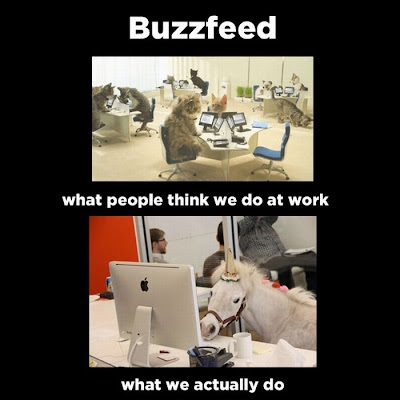 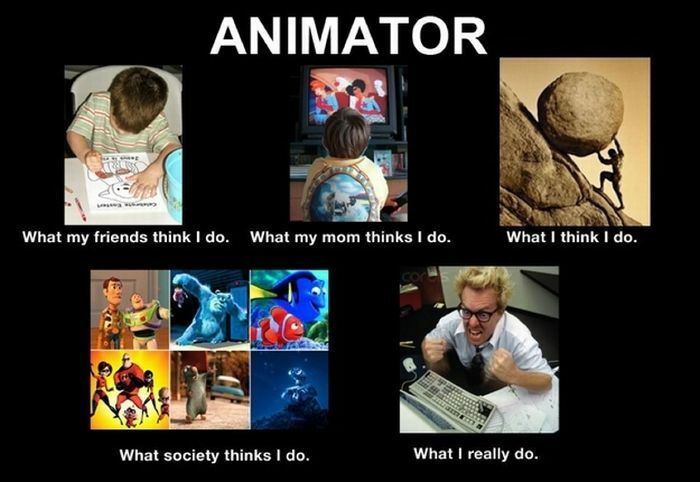 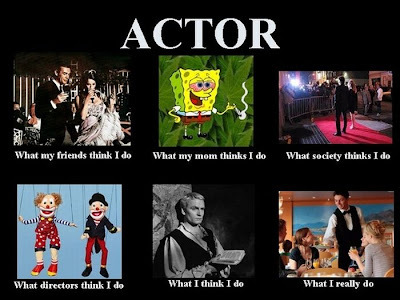 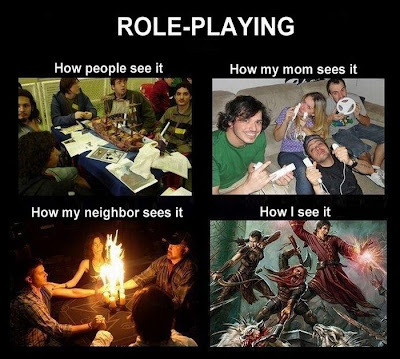 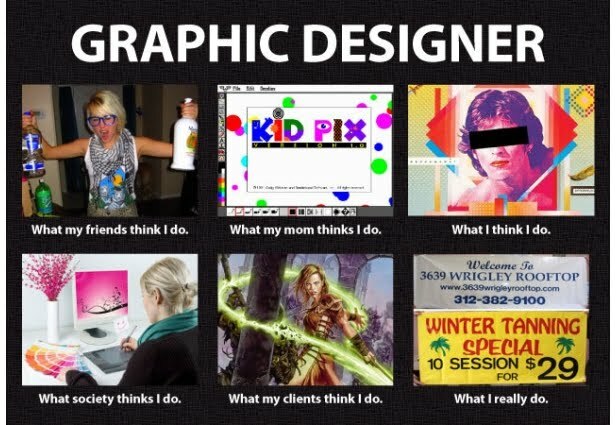 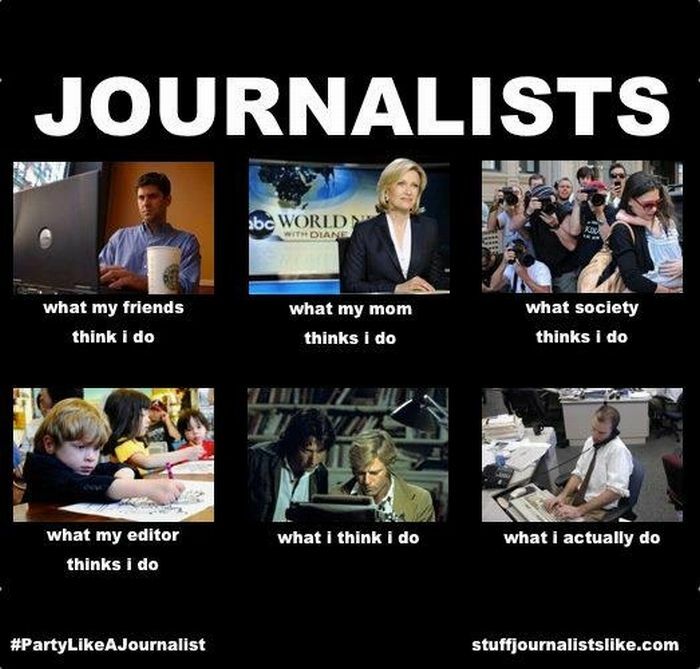 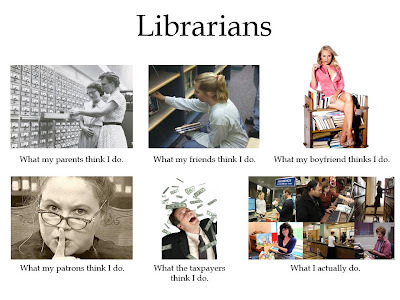 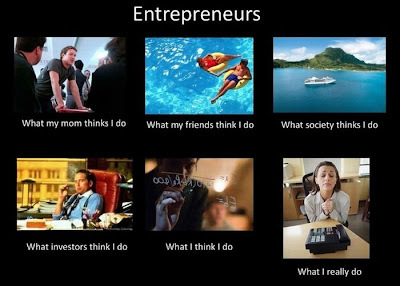 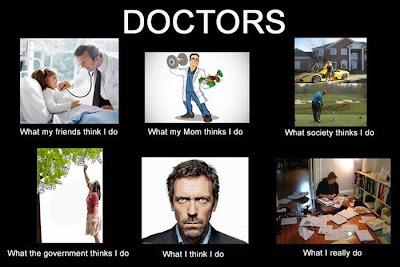 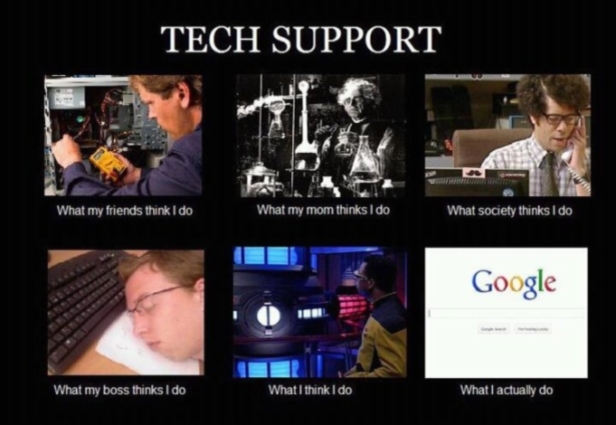 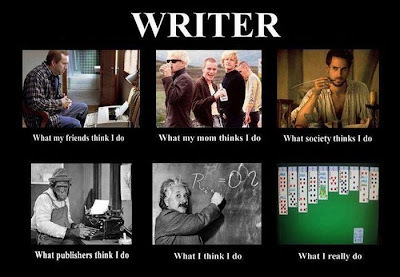 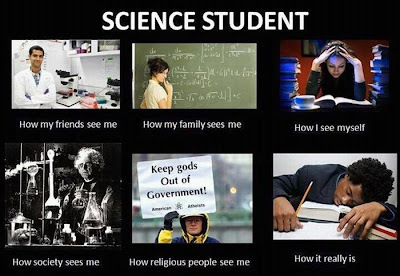 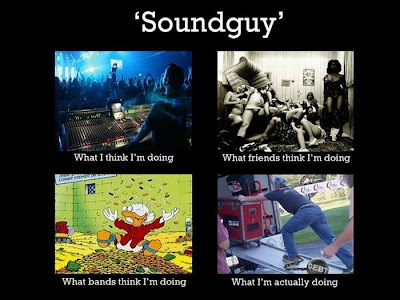 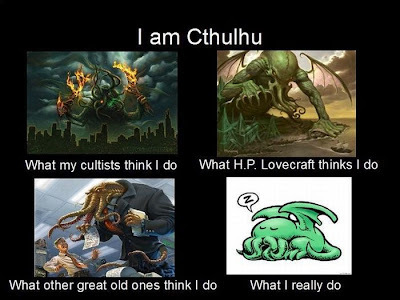 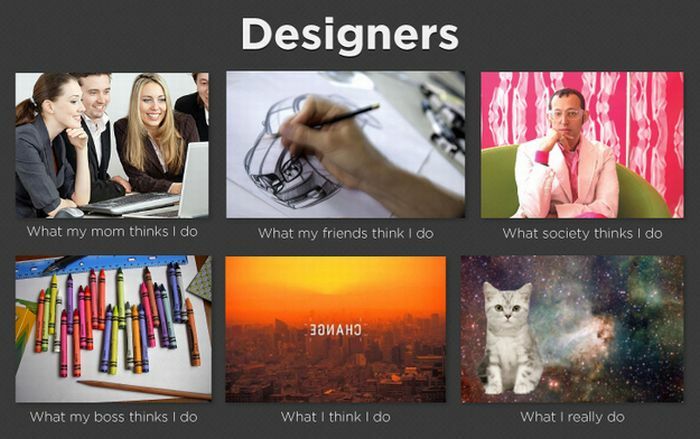 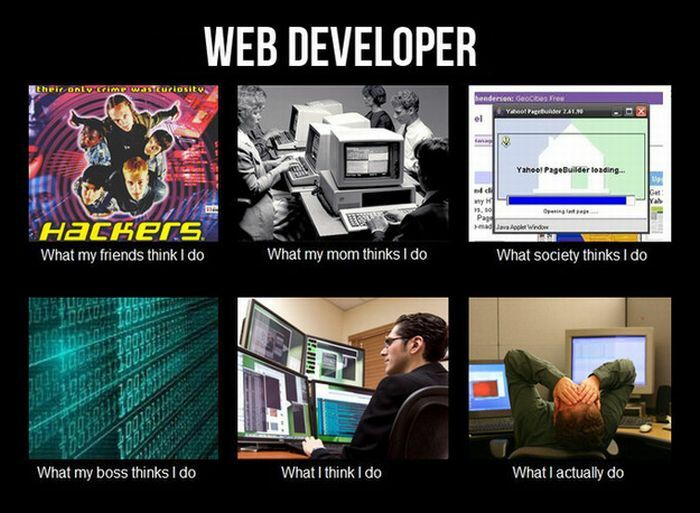 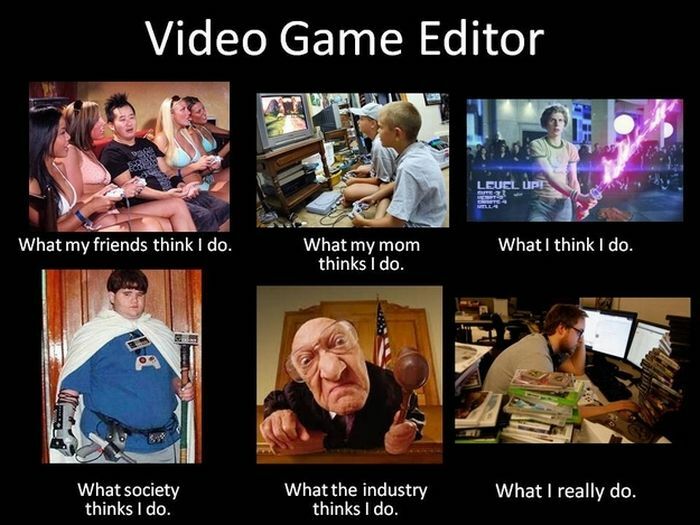 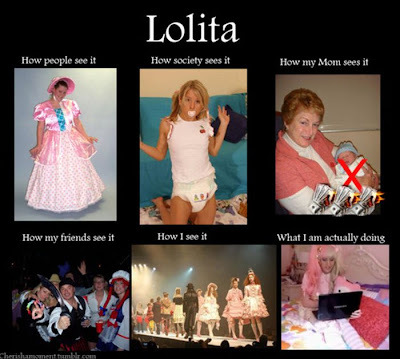 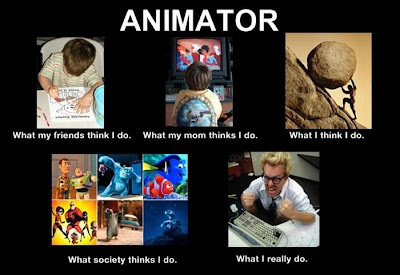 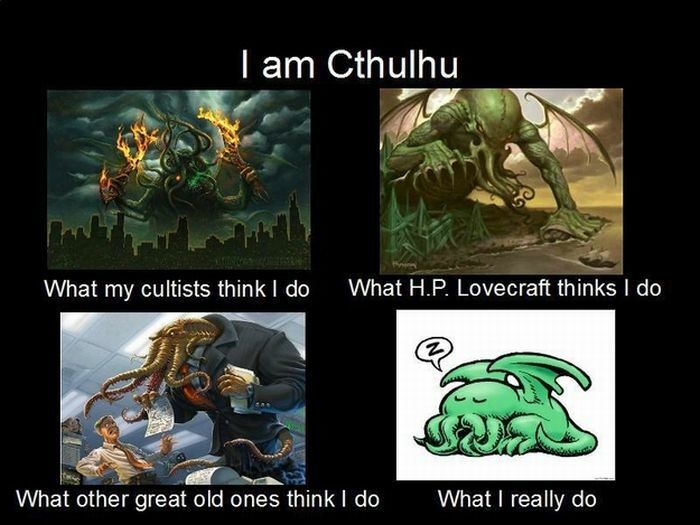 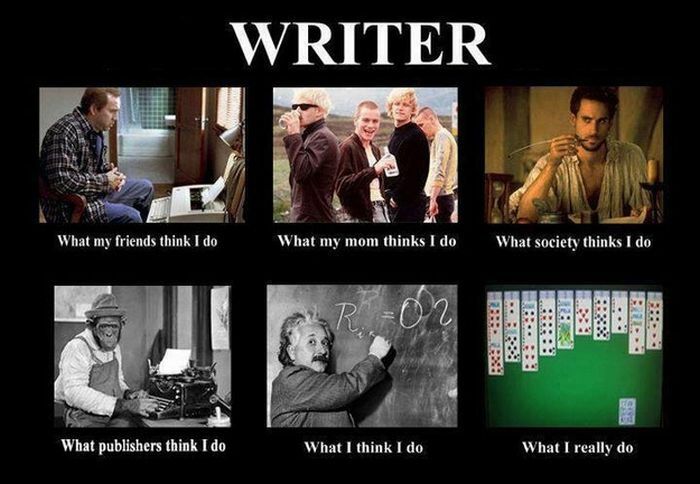 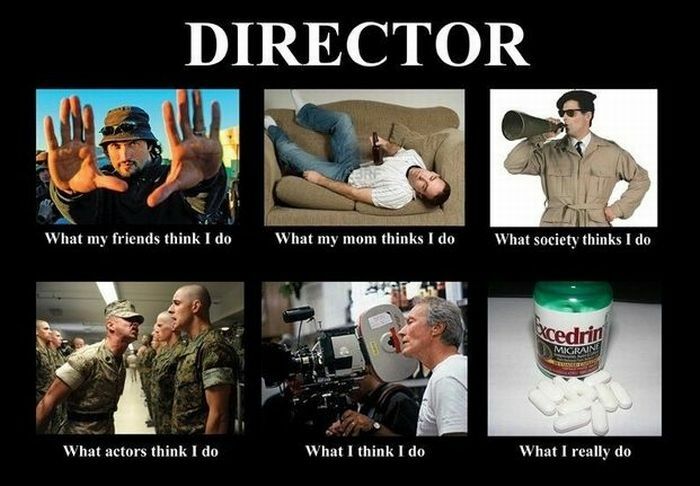 The ‘What people think I do vs. What I really do’ memes have gone viral in the last day or so. 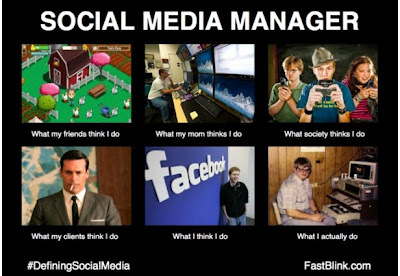 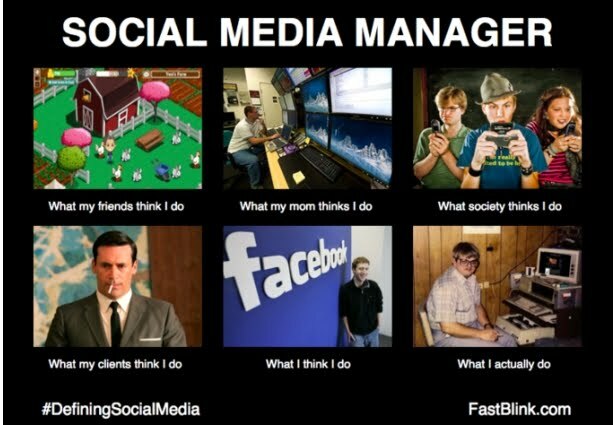 The highly sharable and totally relatable meme cleverly illustrates the common misconceptions about jobs like journalists, social media managers, entrepreneurs, and countless other careers your mom just doesn't understand. Have you seen any great examples we haven’t included? 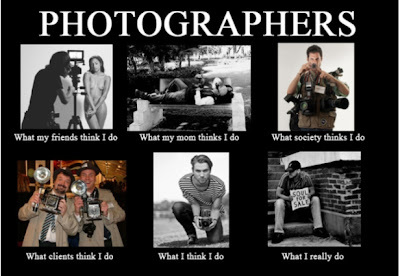 Link us to them in the comments below and we might add them to the gallery. 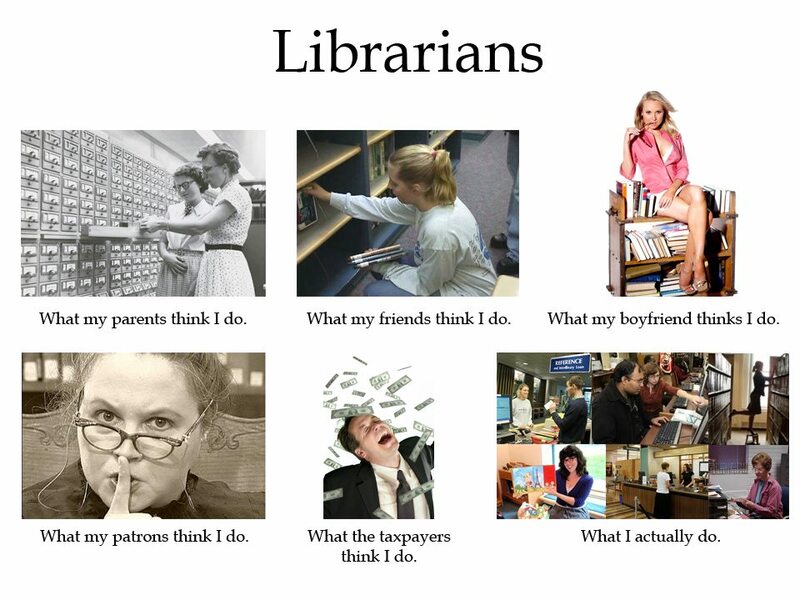 omg.. this is too funny.. please do one for a "Bank Teller" and for being a "MOM"